Bringing Hope to the broken. 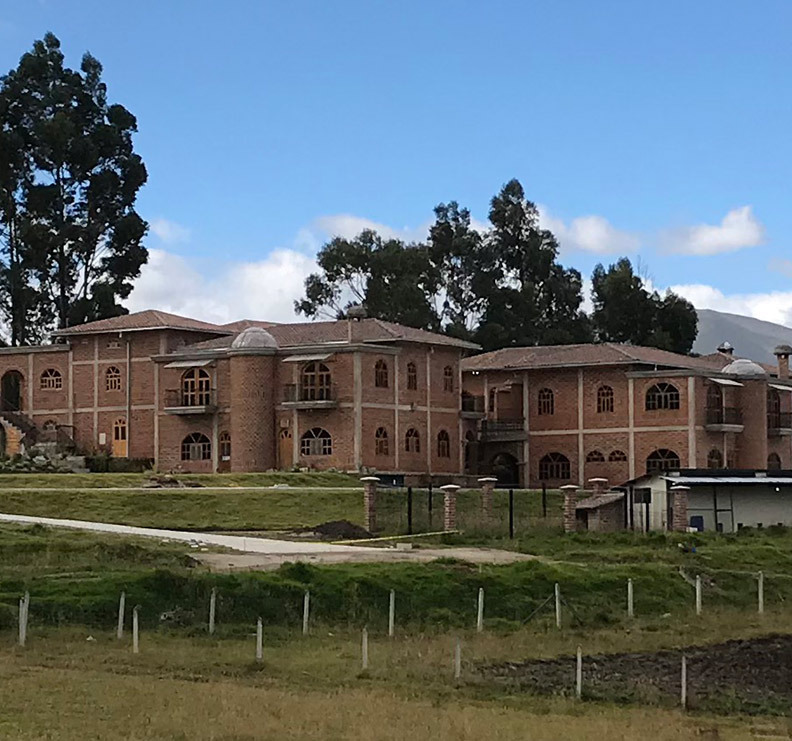 The Hacienda of Hope exists to provide a safe place for Ecuadorian children who are in need of a loving family and a place to call home. The Hacienda of Hope is made of four casas, each with a set of house parents and a maximum of ten children. The casas are created to provide a family type atmosphere for the children during this incredibly hard time of being separated from their family. The Ellis Administration & Counseling Center is the most recent addition to our campus. It serves as administrative offices and provides a amazingly beautiful and comfortable space to do counseling and therapies with families and children.